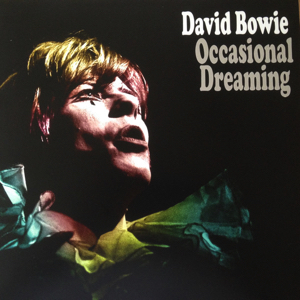 David Bowie Occasional Dreaming (Unofficial Release)(Vinyl). 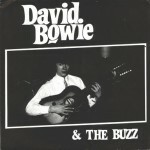 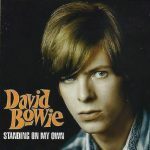 Note: tracks 11 – 14 : These originals by other artists were the inspiration for Bowie to include them on a scheduled second album. 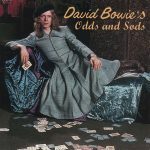 Bowie’s own versions of the last 3 songs plus the songs ‘Angel Angel Grubby Face’ and ‘Going Down’ intended for this album remain unreleased.